Last month, Advantage Trailer served as a silver sponsor for the 8th Annual Red & Black Ball at Glenbard East High School in Lombard. 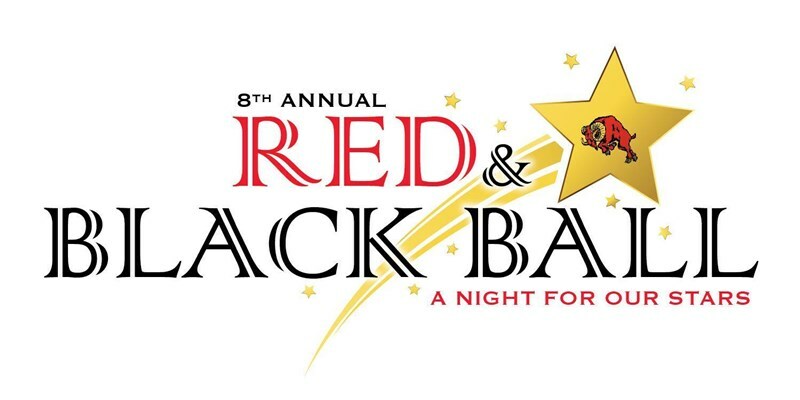 The Red & Black Ball Dinner, Dance, and Auction, held at Abbington Distinctive Banquets, is an annual fundraiser put on by the Glenbard East Booster Club benefiting the school's teams and student athletes. Glenbard East uses the funds raised from the event subsidize the cost to participate in its 27 athletic programs. "I went to Glenbard East and now my son goes there and my daughter will as well," said senior sales manager Jim Groveau. "Both of them play sports and we are lucky to be in a position to give back to our school and support all the students by helping them reach their goals. We believe the best investment a small business can make is in our youth and our community."